FIT rush of people and companies trying to secure the current rate prior to December 31st. Removal of FITS due to over commitment and huge take up between now and December 31st. I may be wrong with this but let’s be totally honest with each other and call it as we see it, and anyway even if we do keep a very small FIT rate of a penny I can’t imagine projects would be tipped by it, they would have gone ahead or cancelled anyway. Secondly I need to address the negativity in the sector as it can be quite overwhelming. At first glance it would seem the axe is definitely going to hit hard across the board, especially in sectors where low cost installation is difficult such as residential, education and community projects. 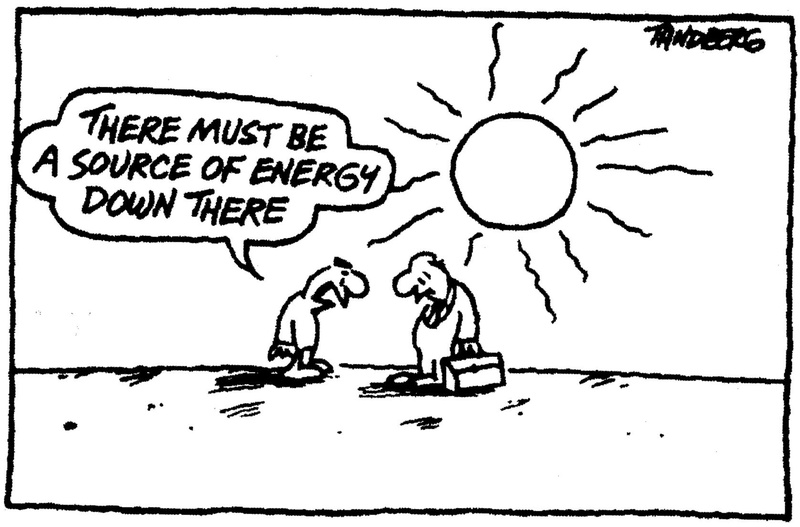 It does not mean though that solar is dead, far from it! 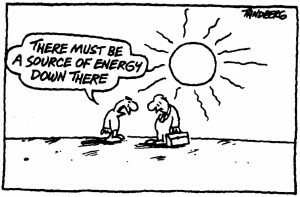 As we are all getting very used to; the next move is about adjusting and preparing for the next phase in solar energy. I think everyone who has been dancing around this minefield for the last five years has always dreamed of being subsidy free and in fact, part of knowing the FIT will disappear is quite freeing. The paperwork, red tape, MCS, ROOFIT, MIP, constant lobbying and general headaches that come with registering systems and attracting investors has always been frustrating as you can only ever plan for 90 days in the future. When you dance with the devil, you wait for the music to stop. If this recent news is the straw that breaks the camel’s back for some companies I can totally understand, many redundancies and uncertainty is absolutely dreadful and a disgraceful move by an untrustworthy government. On behalf of the entire sector though I would like to thank you for your amazing efforts and contribution towards changing the planet, you’ll never know quite how well you have done until the dust settles but you can be proud. 8MW! If this recent news has galvanised you and has confirmed what you have been thinking all along, it’s us vs them ,then great, this is just another opportunity to roll up your sleeves, dust yourself down and get back to it. Don’t get me wrong I know things are going to be rough but please take a moment to understand the opportunity that still exists. Would there be a need for the MCS or ROOFIT? How would systems be registered? What would be the industry standards and who would provide them? Would the MIP stay in place or would companies source stock at the lowest price in order to compete financially? So what is next for the energy industry? Well we all wait with baited breath for Hinkley point to come online and double the cost of electricity but until then it seems that we will Frack the ground and burn more North sea oil (great huh?) in an attempt to keep the lights on. Many of you may be familiar with the ‘carrot and stick’ approach, It is named in reference to a cart driver dangling a carrot in front of a mule and holding a stick behind it. Sadly in this scenario the mule is you and all the other UK energy users, the FIT has been the carrot and the stick is about to hit, hard. I’m sure 2016 will be the year of energy assessments, carbon tax and other penalties that this government will introduce. The question is did you take the carrot when it was offered? I’ve worked in different parts of the world and have witnessed very similar movements before so I feel confident describing the inevitable process that will unfold over the next 2 years. First will be a rush before the closure of the FIT scheme, then will follow a period of inactivity and uncertainty across the solar industry for anywhere from 3-12 months (this is the problem that will see many companies fold), the costs of solar will align with other cheaper costs seen across the world then finally the penalties and taxes will make the cost of electricity so high that clean green energy will become a necessity rather than a choice. I wish everyone the best of luck and I look forward to the challenge that we face together.